We’ve already reviewed the Amasty’s Abandoned Cart Email extension, and this time it is necessary to pay separate attention to another company’s robust tool – the Follow Up Email module for Magento 2. Below, we shed light on its core features and describe the backend functionality. 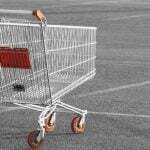 You can discover our comparison of cart abandonment and follow up plugins here: Magento 2 Follow Up Email Extensions Comparison. Support for order statuses: you can freely create triggers from different order statuses. Support for wishlists: wishlist items may be considered as a trigger as well. Schedules: create a schedule for a fully automated email dispatch. Google Analytics integration: use the popular service to collect and analyze stats data. The support for different order statuses allows providing buyers with tracking information. Send different follow-ups when an order is created, shipped, invoiced, completed, or canceled. As we’ve just mentioned, you can fully connect wishlists to your follow-up email campaign. Configure the extension to send emails when a new wishlist is created. To make your message more specific, send automated follow-ups when an item from a wishlist gets a special price. 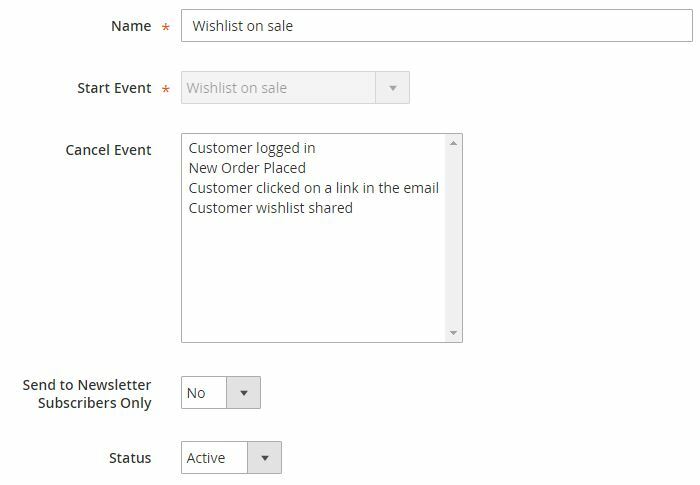 Furthermore, if a wishlist product is out of stock, the Magento 2 follow up module can quickly inform a customer about restocking. Wishlist sharing may be considered a trigger as well. As for previous order-based promotions, they allow selling more products by offering your customers up-selling, related or cross-selling items. Don’t waste your chance to increase sales with the Amasty Magento 2 Follow Up extension! Alternatively, you can create review reminders. It is only necessary to specify a period after the purchase to send an email message. Besides, you can ask customers to return to your store if they haven’t logged in for a specified period. 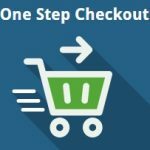 Thus, you can increase the number of repeated purchases. Also, don’t forget about birthday greetings since they also help increase sales and make customers more loyal to your brand. Moving a customer to a new group may be used as a trigger as well. If you decided to create a new customer group for VIP customer and associate specific clients with it, they will receive notifications. Besides, the Amasty Follow Up Magento 2 extension may be used as an additional layer of motivation for newly registered customers to subscribe to your newsletter. There are dozens of other opportunities to use the module. Check the extension’s official page for further information. Below, we shed light on its backend appearance. First of all, let’s go to Stores -> Settings -> Configuration -> Amasty Extensions -> Follow Up Email. Here, you will see five tabs: General, Sender Details, Import Blacklist, Testing, and Emails. 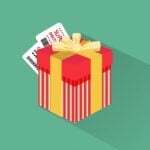 The first one allows enabling the usage of coupons for all customers, setting the winback period, and specifying the birthday offset to send the corresponding follow-ups before the actual birthday date. Under Sender Details, specify a sender name and email. Additionally, you can specify another email address for sending email copies. The Import Blacklist tab allows importing a CSV file with emails to which the extension won’t send follow-ups. Under Testing, specify a recipient email to test Magento 2 follow-ups and enable the safe mode, when emails are sent to the specified address only. The Emails tab allows selecting templates for the header and footer. Now, when you know how to configure the Magento 2 follow up email by Amasty, go to Marketing -> Follow Up Email -> Rules. Here, you can see a grid with all follow up rules. For each rule, the grid displays ID, status, and name. It is possible to edit each rule here. While editing a rule, you have to deal with six tabs: General, Stores & Customer Groups, Sender Details, Google Analytics, Schedule, and Test. The first tab allows specifying a rule name. Next, you can see the start event. Note that the Magento 2 Follow Up extension by Amasty doesn’t let you send emails after a cart is abandoned. You need a separate module to achieve this goal. Next, chose a cancellation event, decide whether to send the follow-ups only to subscribed customers and select the rule’s status (active/inactive). 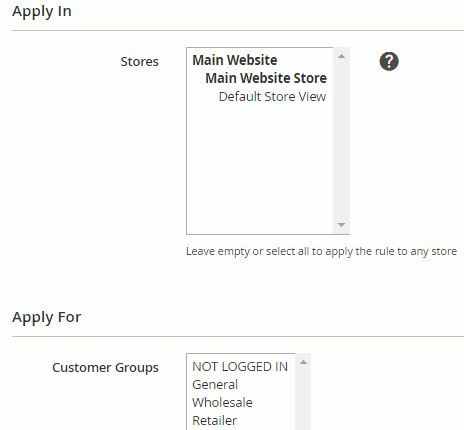 In Stores and Customer Groups, select store views and customer groups to narrow down the audience to which the rule is applied. The Sender Details tab allows specifying information alternative to data set in the configuration section. 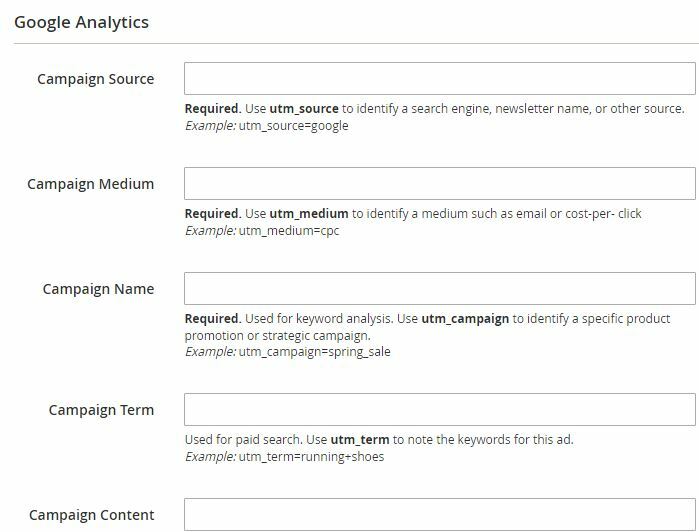 In Google Analytics, specify Campaign Source, Campaign Medium, Campaign Name, Campaign Term, and Campaign Content. In Schedule, specify a time interval for sending an email queue and add a discount (optionally). The Test tab allows sending test emails. All email queues are gathered in a grid under Marketing -> Follow Up Email -> Emails Queue. The grid displays a queue ID and rule, customer name and email, delay period, coupon code, and schedule. The History grid is available under Marketing -> Follow Up Email -> History. It shows such parameters as ID, Rule, Order ID, Customer Name, Customer Email, Status, Cancellation Reason, Sent At, and Coupon. 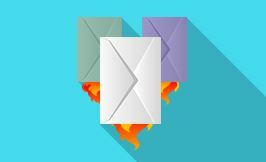 Under Marketing -> Follow Up Email -> Blacklist, you can find blacklisted email addresses. Note that it is possible to edit each address. 6 pre-configured email templates for every Start Event were implemented. 2 new product list designs were added: ‘table_modern’ and ‘list_modern’. The Birthday Offset option was added, allowing to send emails before the actual birthday date.